Do you want to be more than just a traveller? 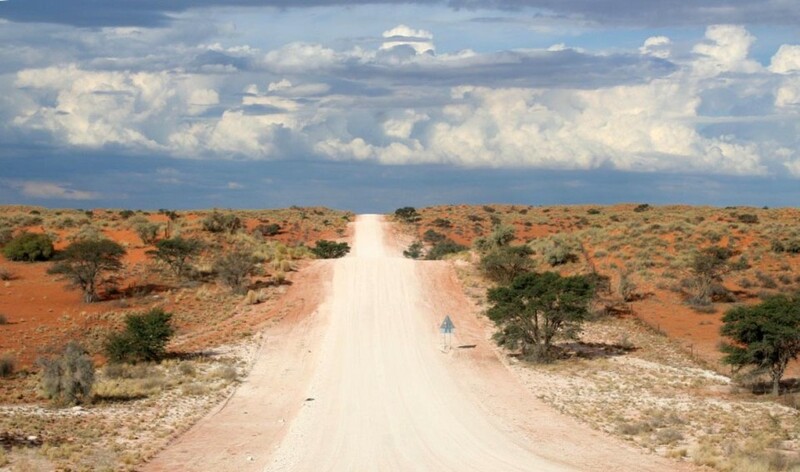 A self-drive tour is ideal for travellers who want to learn more about a country, the culture and its people and want to travel at their own speed. All our self-drive tours are planned by our experienced Africa specialists and should be stress free, as the driving distances and road conditions are tested in practice. Our focus lies in diversity: spectacular game viewing in national parks are followed by beautiful landscapes and relaxing on sunny beaches, where possible. If you have a bit of travel experience, understand and speak English well and want to explore new terrain, then a self-drive tour is the right travel form for you. Located in Southern Africa, Botswana boasts a large wealth of animals and fascinating nature in general. Experience spectacular wildlife viewing in the Chobe National Park and the adjacent Moremi Game Reserve, let yourself be enchanted by the unique nature of the Okavango Delta, enjoy the seemingly endless spaces of the Makgadikgadi salt pans and the vastness of the Kalahari. For safari lovers and nature enthusiasts, Botswana is the perfect travel destination. To travel to Botswana with a rental car is not only an adventure, but also allows flexibility and individuality. Botswana is also very popular in combination with Namibia and the spectacular Victoria Falls in Zimbabwe. Mozambique and its barrier islands are not only a paradise for snorkelers and divers, but also for cultural connoisseurs and those just seeking some peace and quiet. Experience the fascinating underwater world, watch giant turtles, manta rays, whale sharks and other interesting marine life, relax on the white, endless sandy beaches, visit fishing villages, explore the beautiful countryside and enjoy the local Portuguese and African fusion cuisine. For those wishing to explore Mozambique on their own, we recommend a self-drive rental car tour, in which we are happy to cater to your individual wishes. To optimise a fantastic beach holiday, combine Mozambique with a fantastic safari in South Africa. The scenic beauty of Namibia is hard to beat. Unlimited vastness, untouched nature, the red sand dunes of the Namib Desert, the rugged mountains, a rough Atlantic coast and the fertile Caprivi Strip in the northeast, coupled with a variety of wildlife in Etosha National Park. All of this coupled with the welcoming people makes Namibia a first class holiday destination and draws not only nature lovers but also photo enthusiasts, peace seekers and hikers into its spell. 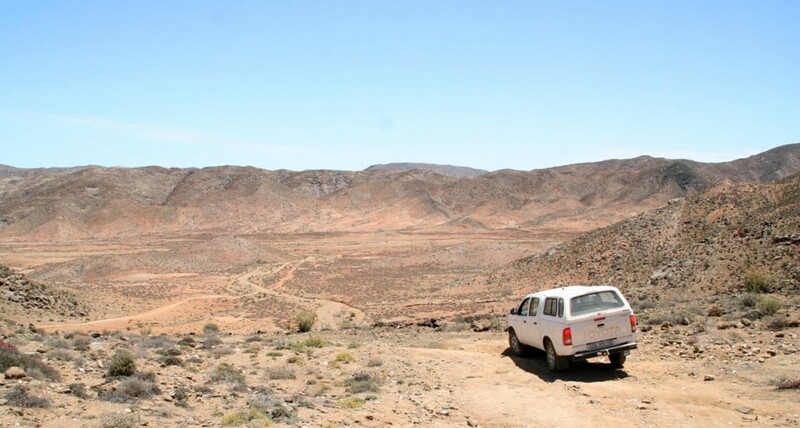 If you are traveling with a rental car, you can allocate your own time and enjoy the beauty of Namibia all to yourself. What’s more, as English is among the most spoken languages in many places it should make getting directions hassle free! The volcanic island of La Reunion in the Indian Ocean is a paradise for active holidaymakers. The island offers a diverse range of activities such as hiking, diving or swimming, fascinating landscapes, gorgeous beaches, delicious cuisine and a pleasantly warm climate all year round. Reunion Island has an excellent infrastructure and is easily explored by car. Security is prioritised on this island to allow self-propelled travellers to have a relaxing yet activity filled holiday with lots of variety. South Africa is perhaps the most diverse country in Africa and offers an incredibly wide range of different impressions. Modern cities such as Cape Town or Johannesburg, and traditional villages, beautiful coastal landscapes, ranging from the Atlantic Ocean to the Indian Ocean, the picturesque wine region, the imposing Drakensberg and other impressive mountain ranges, first-class and wildlife-rich national parks led by the famous Kruger National Park, a variety of cultures and many more are united in one country and make South Africa a fascinating destination. 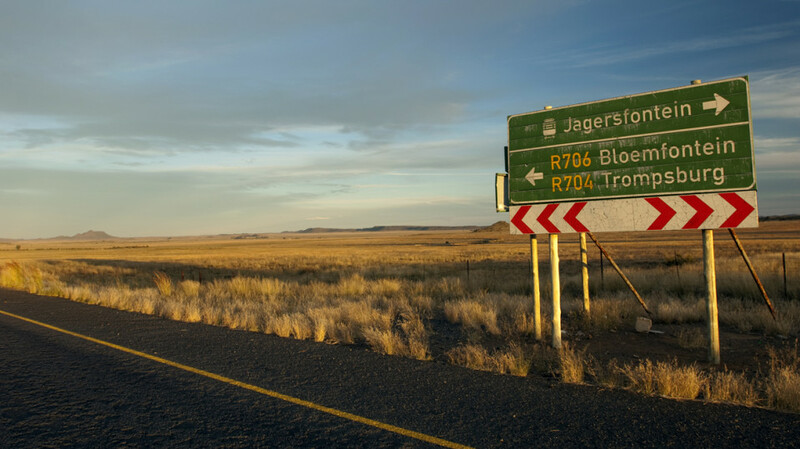 South Africa is also excellent “beginner” country, partly due to the good infrastructure. With basic knowledge of English and a good guide book you get a very individual and yet cost-effective and versatile insight into this fascinating country.